Airport Status Communicator app: insight & download. 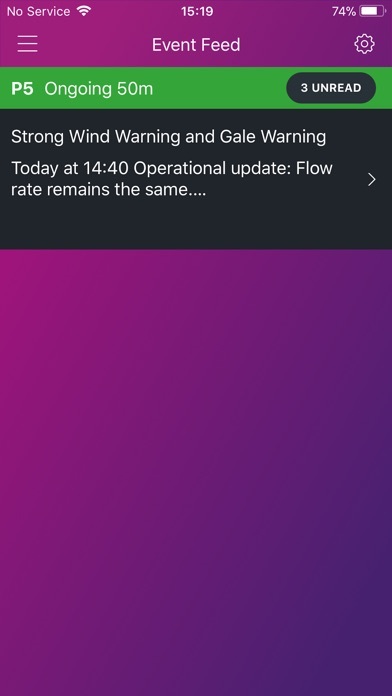 Airport Status Communicator (ASC) is one of the mobile apps being rolled out across our airport, keeping colleagues informed and up to date on the latest operational events. It’s all part of our commitment to a digital workplace, keeping colleagues connected on any device, anywhere and at any time. Airport Status Communicator (ASC) is one of the mobile apps being rolled out across our airport, keeping colleagues informed and up to date on the latest operational events. It’s all part of our commitment to a digital workplace, keeping colleagues connected on any device, anywhere and at any time. 16 April 2018 : Free!